Cyber security is a growing field; it’s projected to grow to 6 million jobs worldwide by 2019, with only an expected 4.5 million professionals to fill that need. So it’s no surprise that some IT professionals—as well professionals from other computer-related fields—want to break in (no pun intended). So if you think you want to be the next “Mr. Robot,” here’s some advice on the skills and background you’ll need to make it happen. Today’s economy makes it hard to get a job without some form of education, and cyber security is no exception. Just as an IT degree will help you land a job as a network administrator, or a computer science degree will help you find a position as a developer, having a degree in a computer-related field will give you a leg up against the competition. While a specialized degree isn’t always necessary (in some cases, even a degree in business or mathematics may fill the need) there are degrees tailored specifically to the field you’re looking to work in. Beyond a college education, there are also certifications that can help you in your journey. 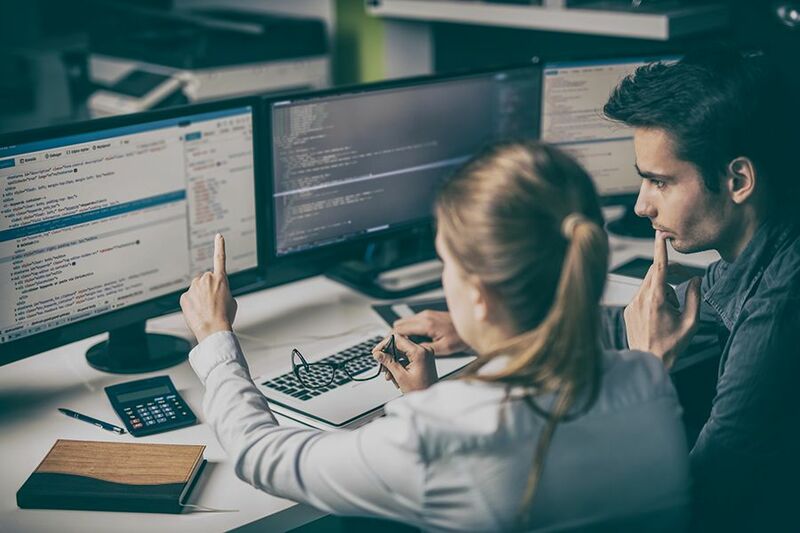 Certifications like the Certified Information Systems Security Professional (CISSP) can help prove that you know what you’re doing and you’re qualified as a specialist in security. If you’re serious about the field, the cost of certification is often an investment that pays great dividends. Most professionals in the industry agree that it takes practice to really make your mark. Building your own network and doing penetration tests on it is a good start. Offer to do pro bono work for charities and non-profits. Read up on the subject, and keep current with security techniques and technologies. You want your knowledge to be both broad and deep, as it takes a varied skillset to combat the host of intrusion attempts that will come your way. If all this extra credit work seems like too much, compare it to life as an artist—it’s not a clock-in, clock-out kind of talent. It’s a significant portion of who you are as a person; you value a secure system, and you judge people and organizations, however unfairly, by their ability to batten down the hatches. What we’re trying to say is that, if you want to be the best, your eye should twitch every time you see a friend connect to unprotected wifi. If you don’t have a passion for it, you won’t get far. With companies as big as Yahoo suffering incursions, what cyber security needs are experts—masters of the craft, not journeymen. So if you want to reap the rewards, be prepared to put in your dues. Learn more about our degrees in Information Technology. The college does not guarantee a job. Gaining employment is the graduate’s responsibility. For graduation rates, the median debt of graduates, and other data see www.independence.edu/student-information.